Conservation group Fishermen and Friends of the Sea (FFOS) said even as a court matter is pending on the controversial highway extension bordering the Aripo Savannas, they have been barred from attending a meeting between the Ministry of Works and Transport and the Sangre Grande Chamber of Commerce. In a statement issued Wednesday, the group shared documents showing a proposed meeting for Wednesday on the proposed highway extension from Cumuto to Manzanilla. "There is a secret closed door discussion being held to discuss prospects for the new proposed highway from Cumuto to Manzanilla that will pass through Sangre Grande." 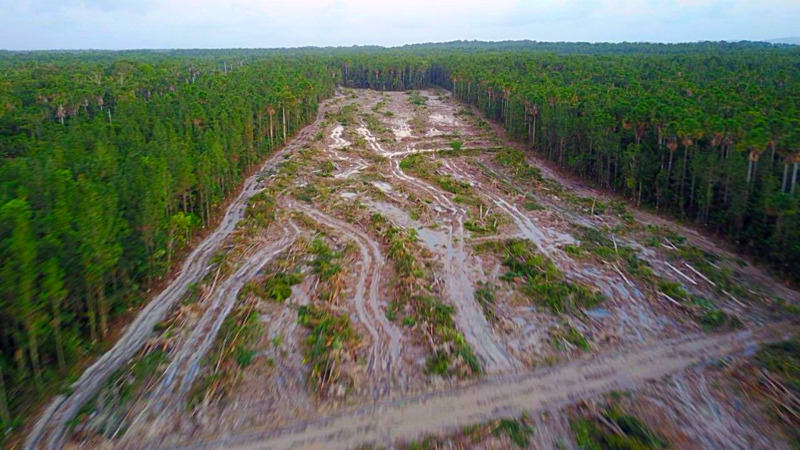 "The Minister of Works and Transport Rohan Sinanan is holding discussions with business interests from the Sangre Grande Chamber of Commerce while the matter is before the Court, and an Injunction prohibits any further clearing or construction work on the Highway on the southern boundary of the Aripo Savannahs Environmentally Sensitive Area scientific reserve." The group said they received an invitation to the meeting and upon confirming their attendance, the invitation was later rescinded. "On confirmation of our attendance with a conversation with the President of the Sangre Grande Chamber of Commerce, Mr. Ricardo Mohammed, this invitation was later rescinded by the Secretary Ya’eesh Mohammed after the Chamber Executive held an emergency late night meeting to discuss our attendance to this meeting. FFOS as a stakeholder in this matter has been debarred from attending this meeting." "Should this Minister be hosting secret meetings with the business community at a time when the High Court has not yet Ruled on whether the Ministry of Works and Transport (MOWT) Certificate of Environment Clearance granted by the EMA is “unreasonable, illegal, procedurally improper, irrational, null and void and of no effect”. "FFOS stand firm in our commitment not to propagate bias, but isn’t the Minister creating bias with official meetings with private beneficiaries?" "The Chamber is supposed to be independent, but is this Chamber acting appropriately when they know that the matter is before the Honourable Court? 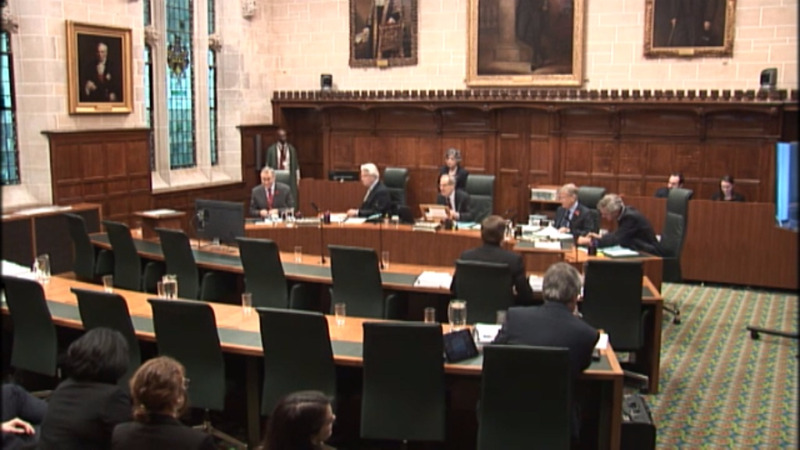 Is the Government by extension respecting the Court?" The group said the public was denied its right to consultation when the Draft Terms of Reference for the EIA for this highway was being finalised in secret. "Today, when hundreds of homes, and entire communities along the way are to be bulldozed to make way, they are yet again denied the right to be heard. This fundamental right is enshrined in our constitution, is clearly defined in the Environmental Management Act of 2000 and is firmly embodied in the National Environmental Policy (NEP)." "Yet, in open defiance of the court, and spitting in the face of the public, a senior Minister is hosting secret meetings with beneficiaries while excluding all of the other dislocated resident stakeholders have not been included or consulted." "The Right Honourable Mr Rowley is called to account. This is not good public administration or democratic conduct and is unbecoming for the crumbling reputation of our nation," the group said.